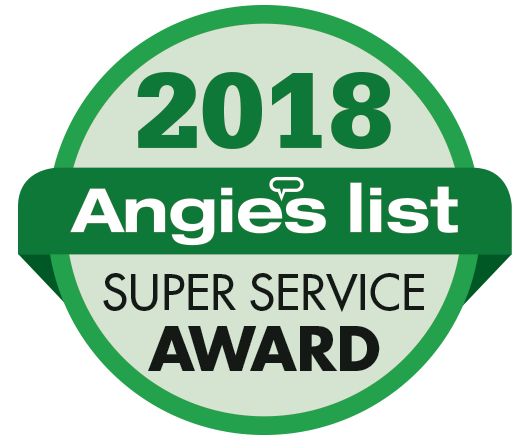 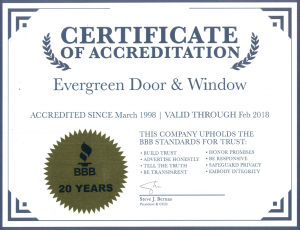 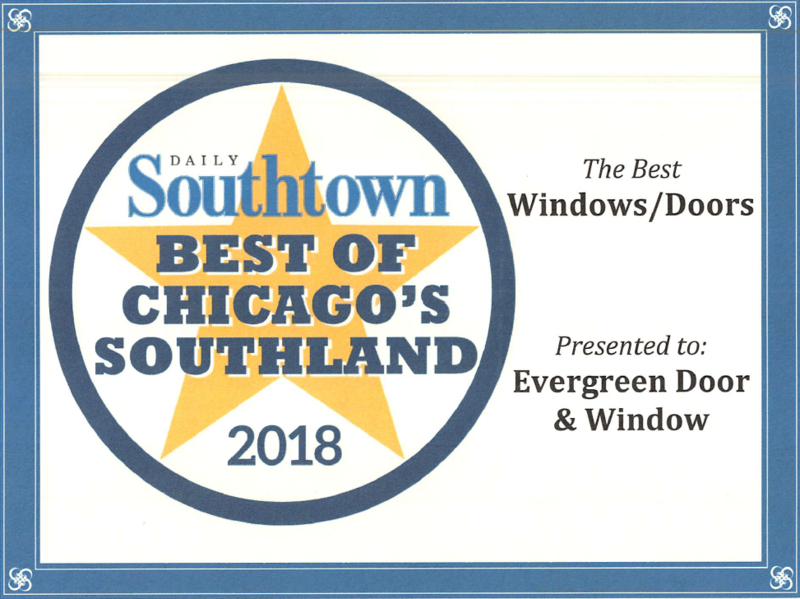 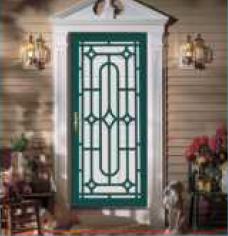 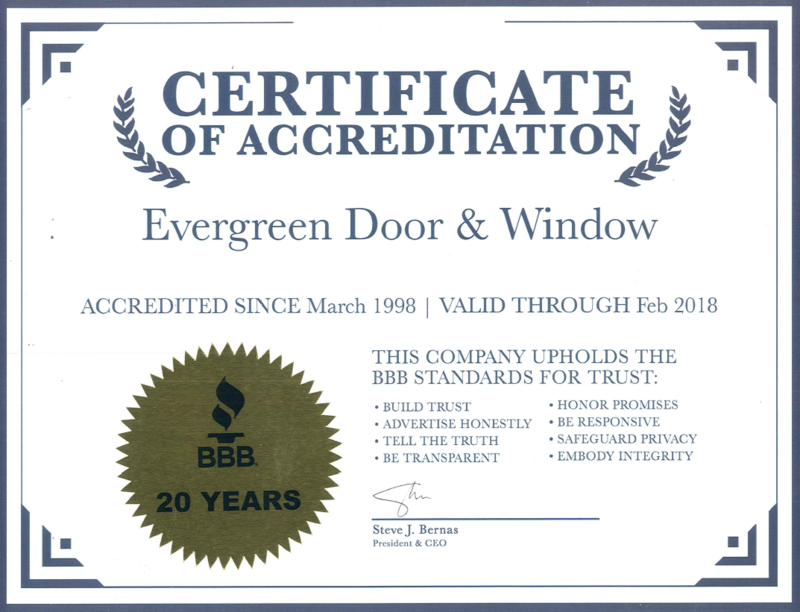 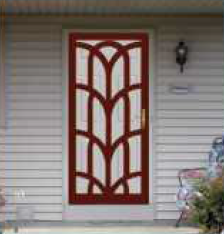 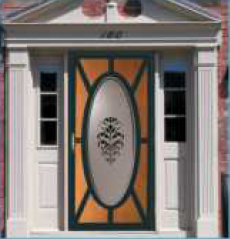 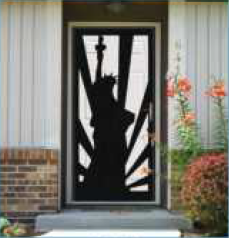 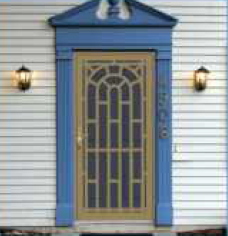 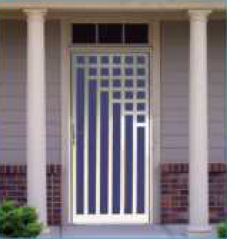 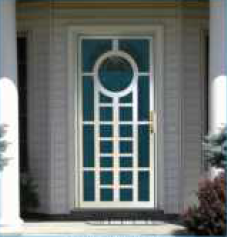 At Evergreen Door & Window, we exclusively offer security storm doors from Home Guard, the industry leader in specialized doors including roundtops, cathedral tops, archtops, odd sizes and custom doors. 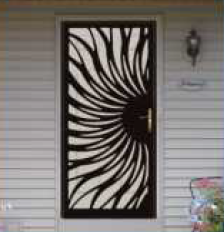 Below, you can see a sample of some of the products available. 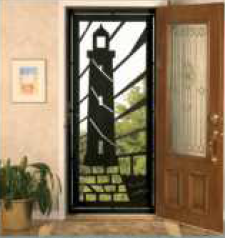 There are many more designs and styles that are detailed in the brochure, which can be downloaded here. 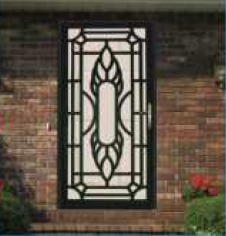 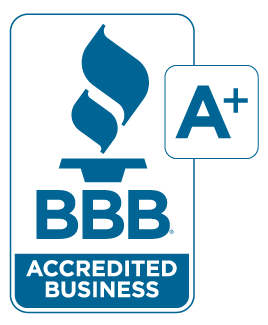 Please contact us here for a free estimate.